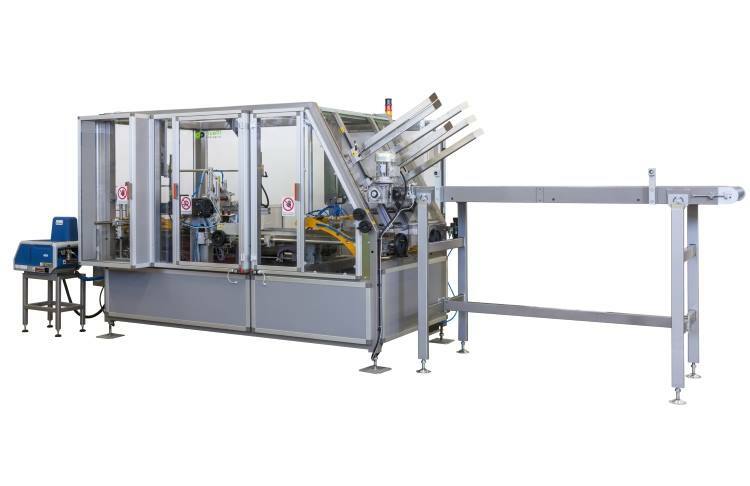 Carton formers - Duetti Packaging S.r.l. 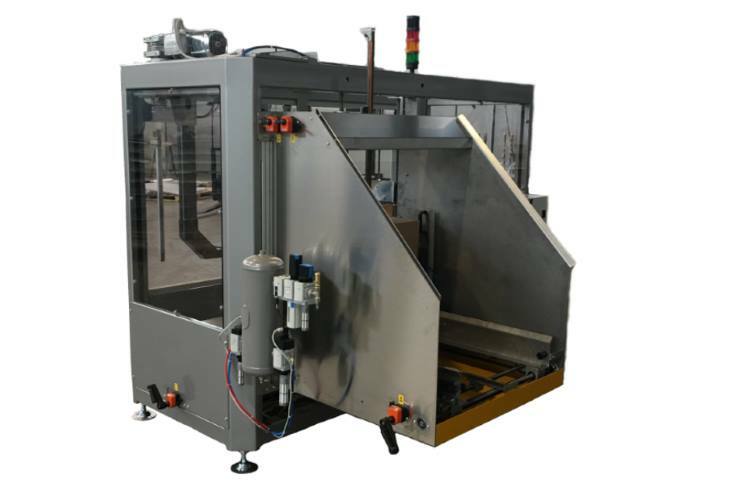 The carton formers from the “FORMER” range are automatic machines for prepared American (RSC) cartons fitted with carton blank magazines, which open, erect and seal the carton. The cartons once prepared can be filled by hand, or sent to an automatic carton packer. The range of carton erectors, whilst offering to seal cartons with glue or adhesive tape also allows the possibility to add modules for inserting layercards, carton separators or tray formation. 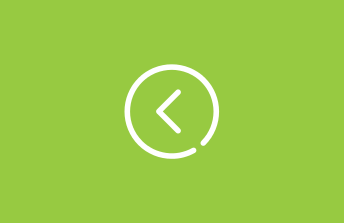 Sealing with adhesive with the option of a tape break and/or finish alarm. The glue is applied directly to the carton flaps by glue guns, first having being melted in a glue tank. We can supply units for the addition of layercards and carton separators which increase product stability inside the carton. Possibility to handle RSC and HSC cartons (full and open top cases) or trays with the addition of a dedicated module. RSC and HSC (American open and closed top) carton erectors, positive opening system upon request, lower carton flap closing with adhesive tape and- or hot-melt glue. 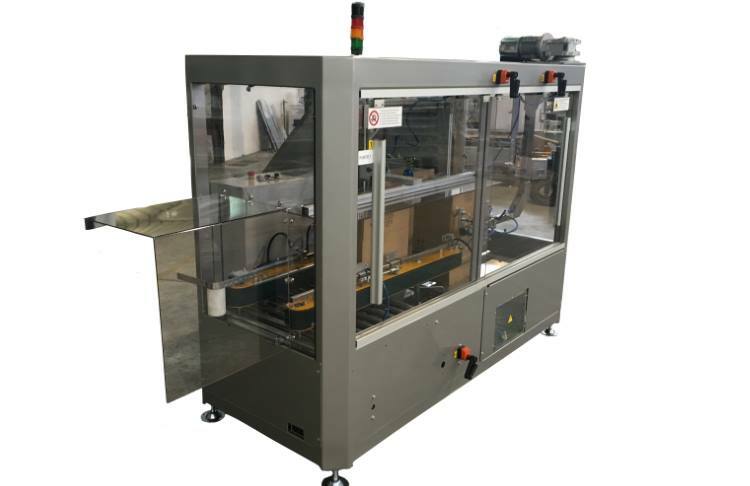 The machines can be fitted with an adhesive tape break alarm and cartons at minimum level in the magazine to reduce production stops.